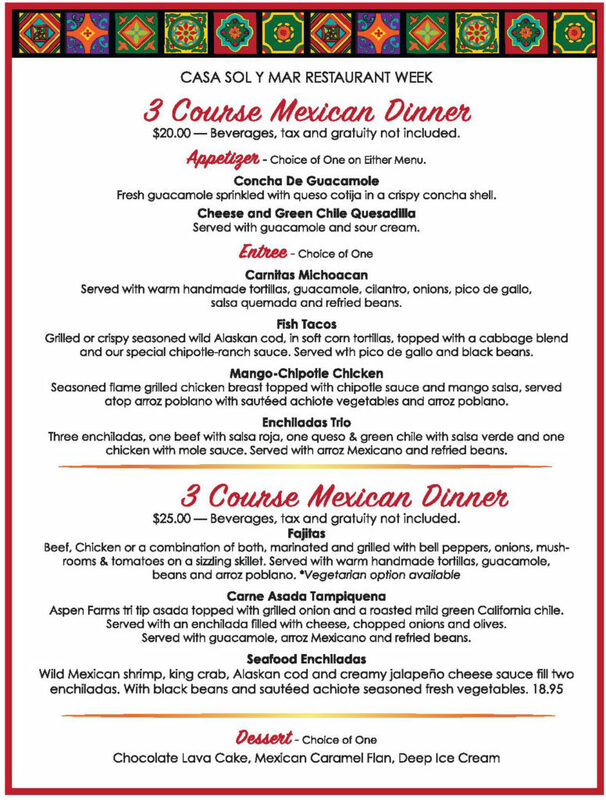 San Diego Restaurant Week is back! 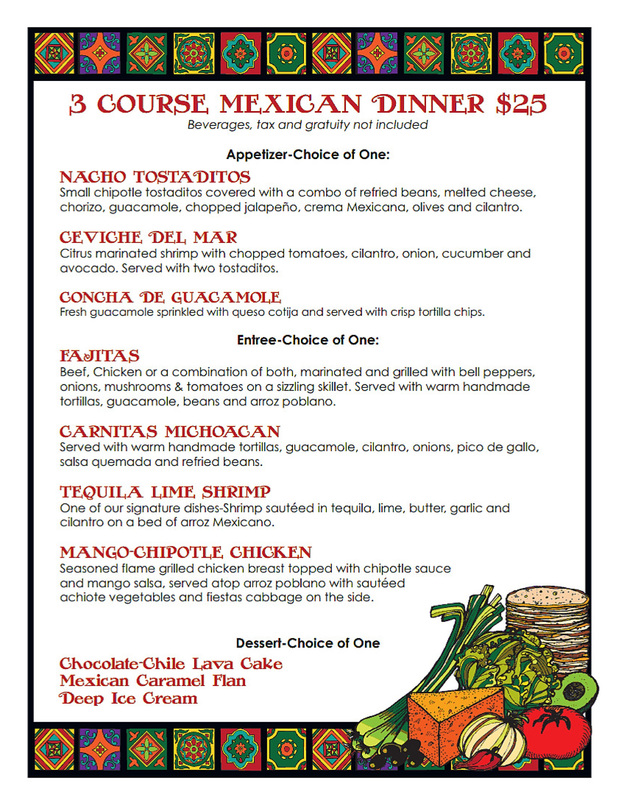 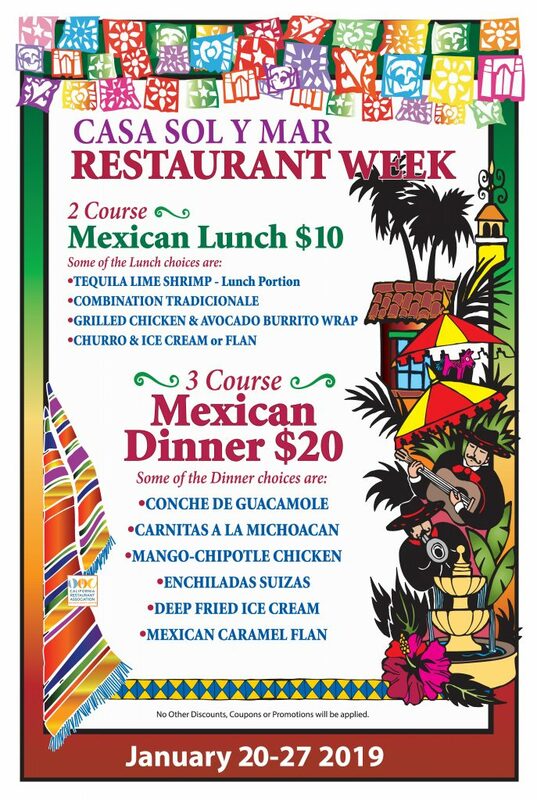 Come visit Casa Sol y Mar through January 24 for delicious deals on festive meals. 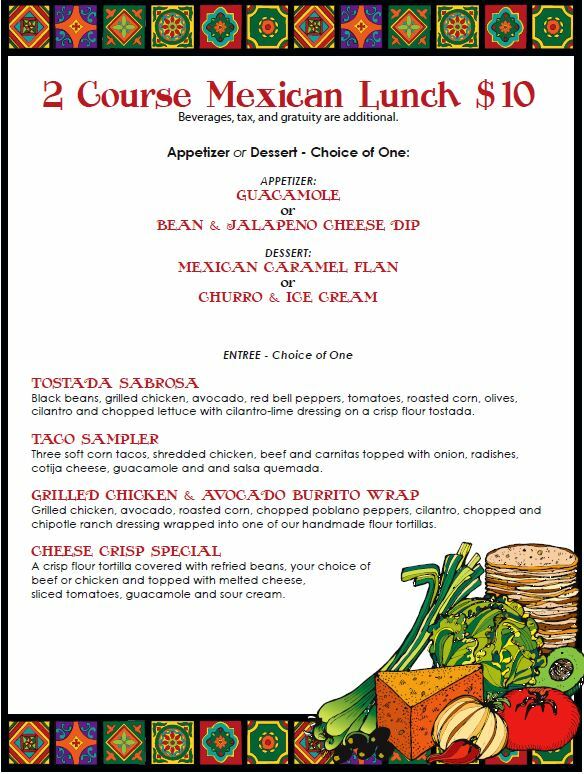 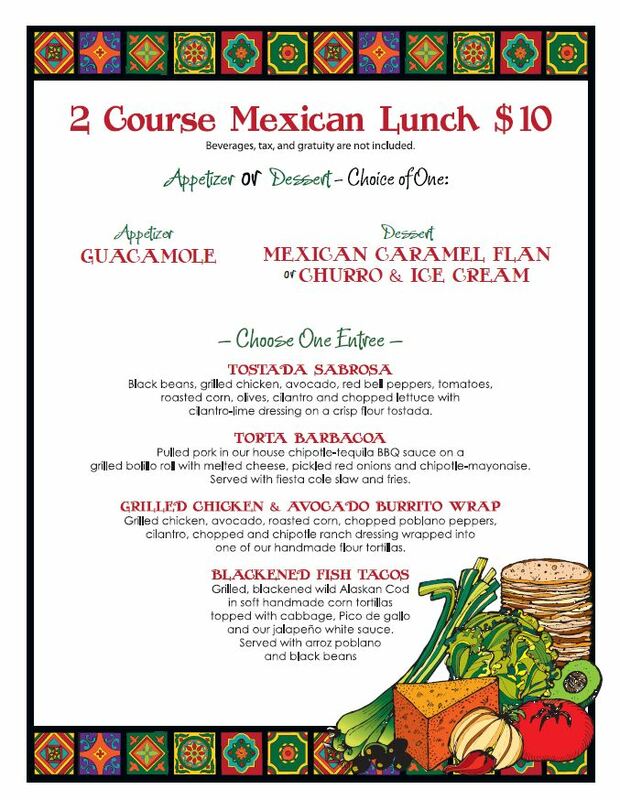 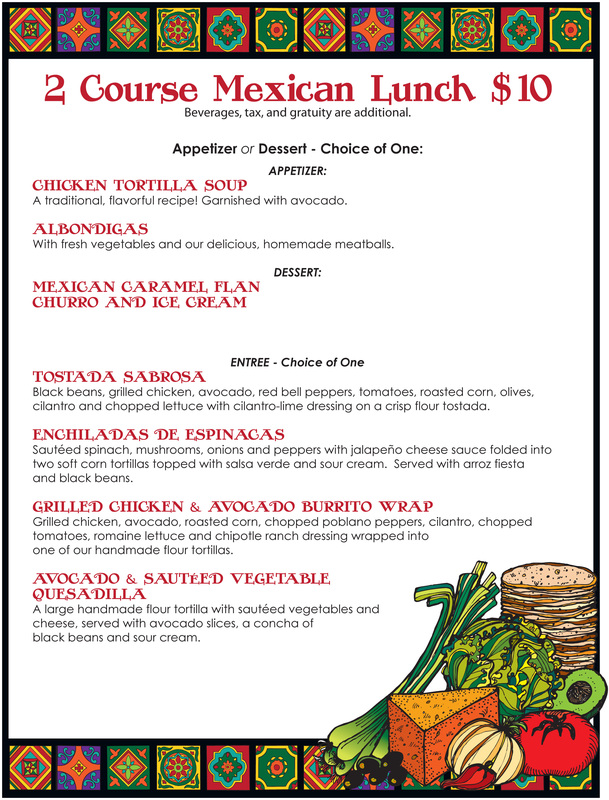 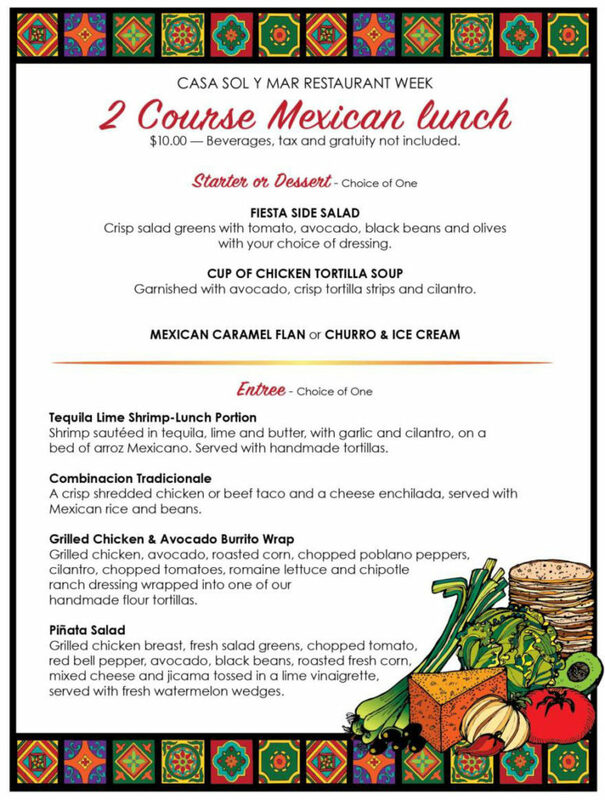 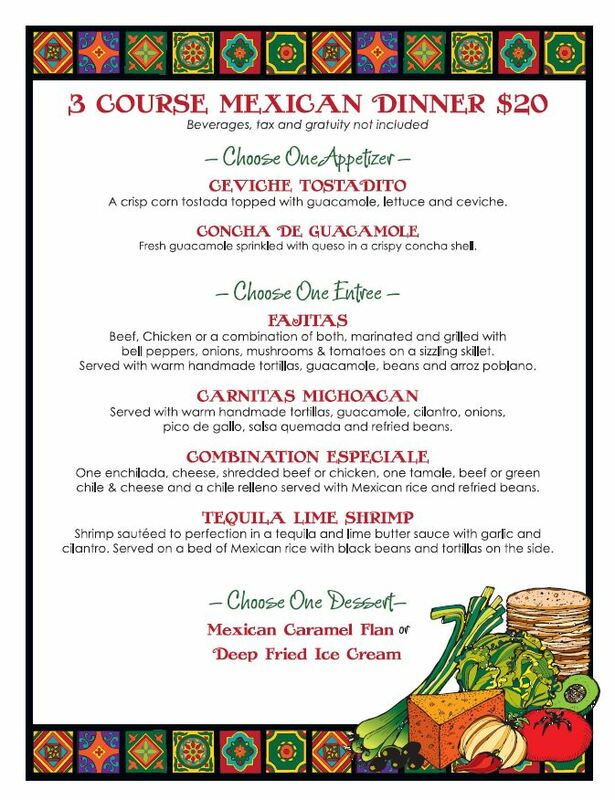 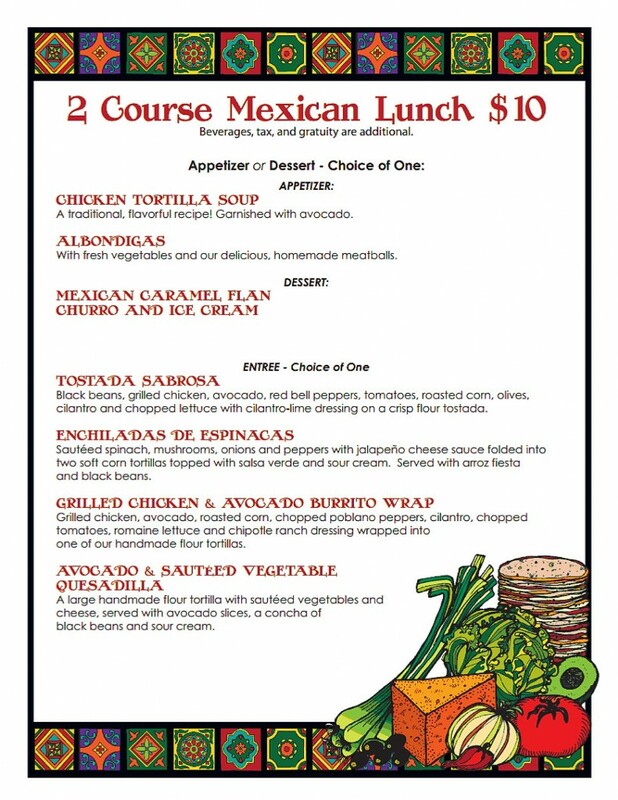 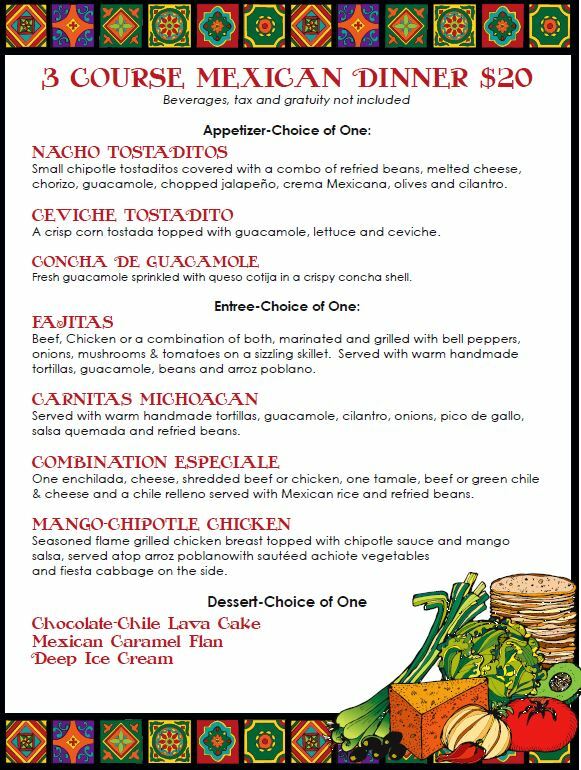 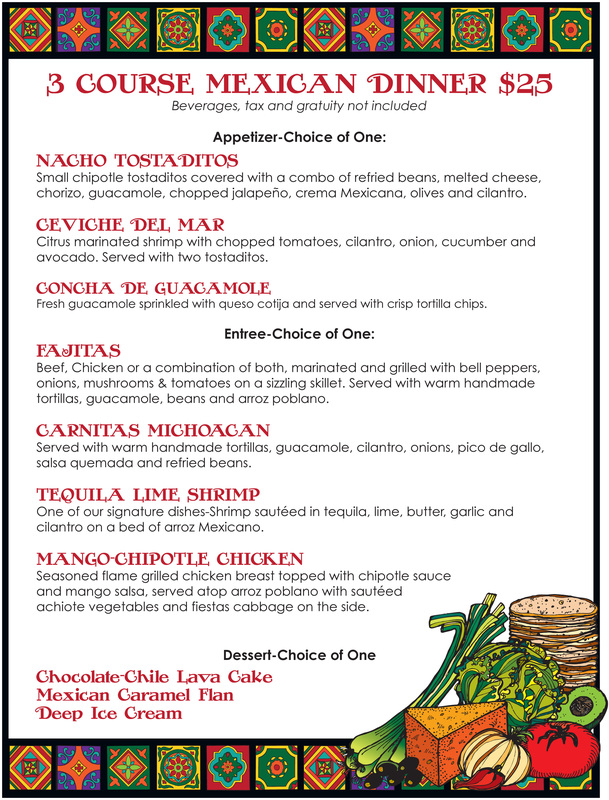 Check out our special menus below.